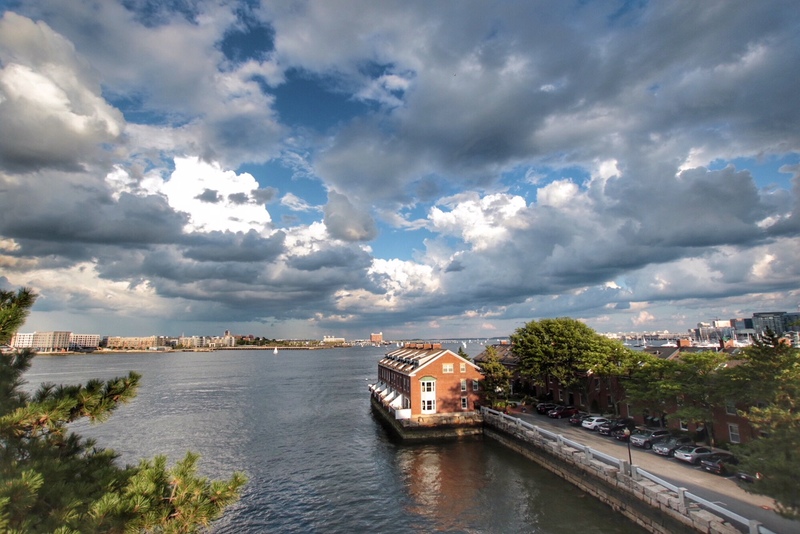 The clouds were rolling by quick Thursday afternoon over Union Wharf in the North End. Photo submitted by Bob Somerville. …. and people wonder why I wouldn’t live anywhere else? Thank you for posting this stunning photo.